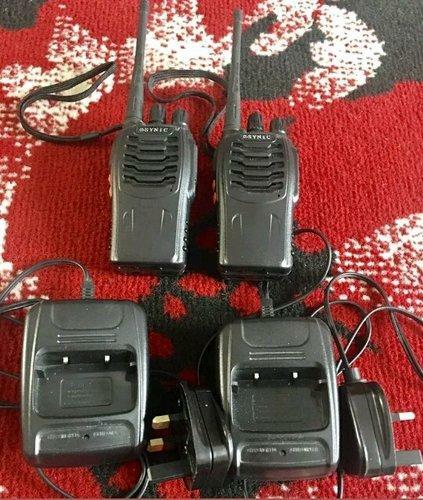 Job lot walkie talkie (good for team coms). 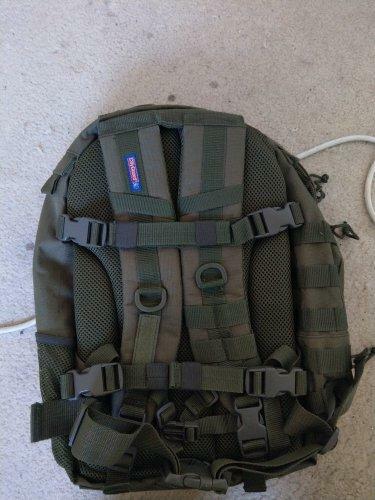 All working and in good condition £28 plus postage Molle rucksack. Used once and in great condition, £25 posted. 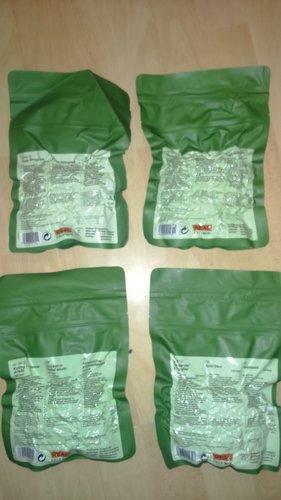 Job lot warrior assault systems. 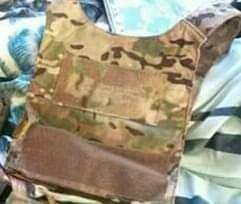 Covert plate carrier, gun fighter belt, pouches. All these items are in almost mint condition and have been hardly used. 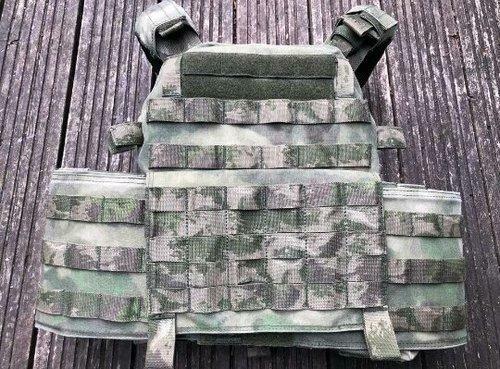 Items included: *WAS covert plate carrier in genuine multicam * WAS Pathfinder chest rig in multicam * section of pouches. All the items will be sold as the joblot, no splitting. 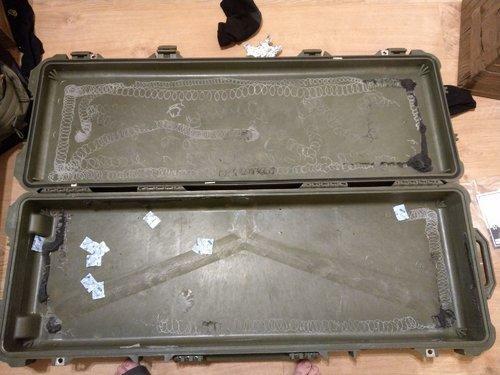 Will consider a swap for a decent MP5 but will prefer CASH. 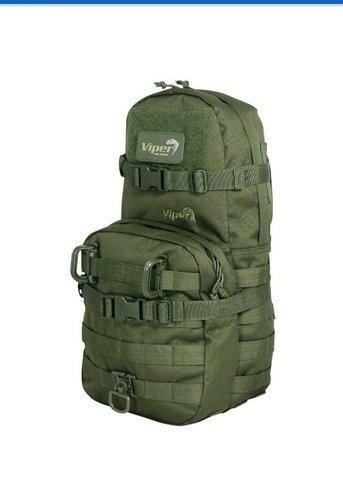 Wanted viper hydration pack in Olive Drab (like the one I'm the image). Can be new or used but must be in serviceable condition. Required asap. Beofeng radio in working order. Nolonger needed and what gone. 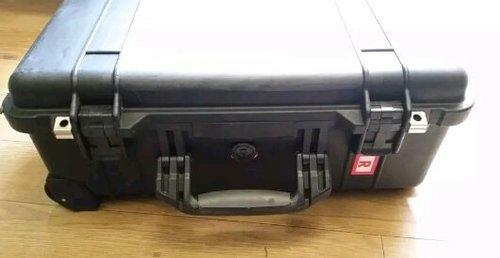 For sale is my peli 1510 Waterproof case, in very good condition with little use and foam intact. I need the money elsewhere so quick sale needed. Price is posted via carrier. Two Walkie Talkies in very good condition with USB chargers. With speaker mic. Price is posted. WAS helmet/cargo pack in multicam. Used but in vgc. Quick sale needed. Brand new and never used. 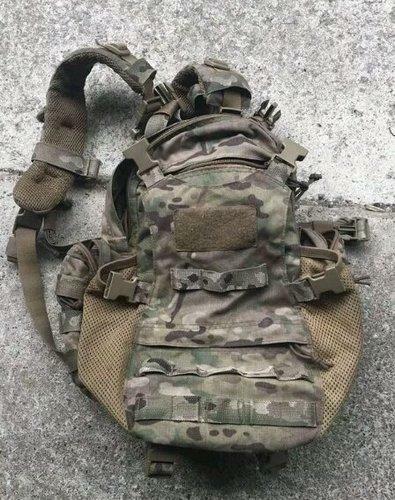 Comes with ATACS FG Daysack/ hydration bladder, dangler pouch and 1 mag pouch. Need the extra cash so want a quick and clean sale. I will listen to sensible offers only. 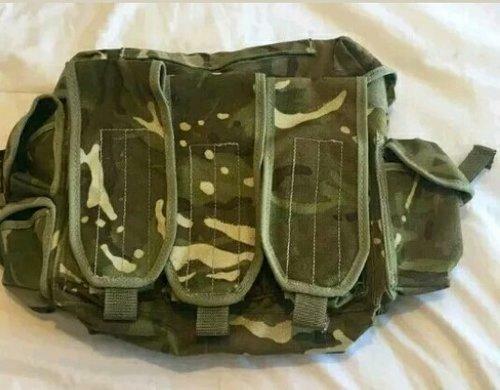 Grab Bag (without strap) £8 POSTED Revision WOLFSPIDER GOGGLES, vgc and Lense kit £20 posted Chinacom chest rig £10 posted Petigon belt 32" and molle platform £10 posted Quick sale wanted. JOB LOT CLEAROUT, MUST GO!!!!! !